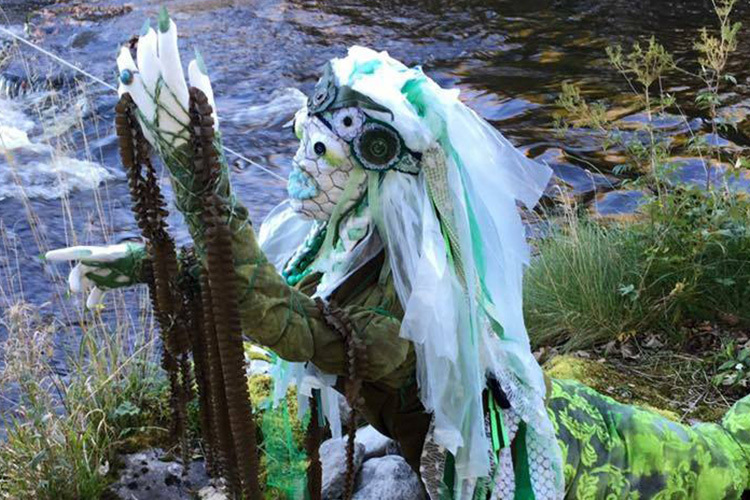 Home/Events/Christmas Festivities In Sligo – Get Planning Now! 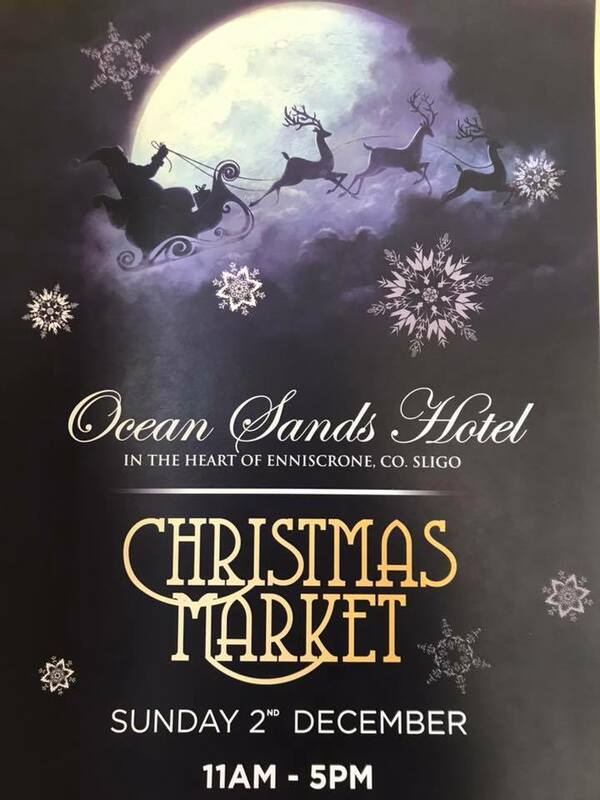 Enniscrone Women’s Activity Club are holding their annual Christmas market on Sunday 2nd December from 11am to 5pm in The Ocean Sands Hotel. View some of the wonderful stands on display and indulge in some festive food and drinks. Make sure you bring your kids along too as the man in the red suit will be making an appearance. 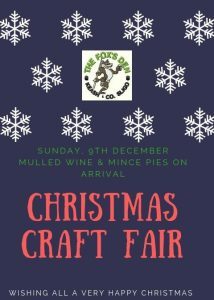 The Foxes Den are hosting their Annual Christmas Fair on Sunday 9th of December from 6-9pm. 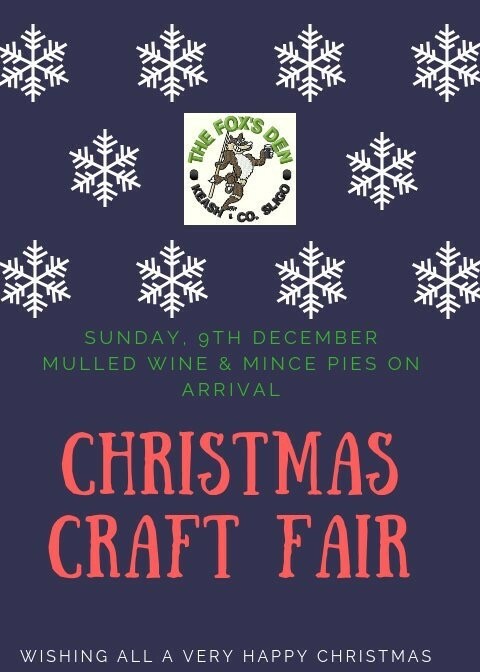 Come along and support local businesses with some wonderful crafts and gift ideas, a lovely festive evening for all to enjoy. You will be treated to delicious mulled wine and mince pies upon arrival. 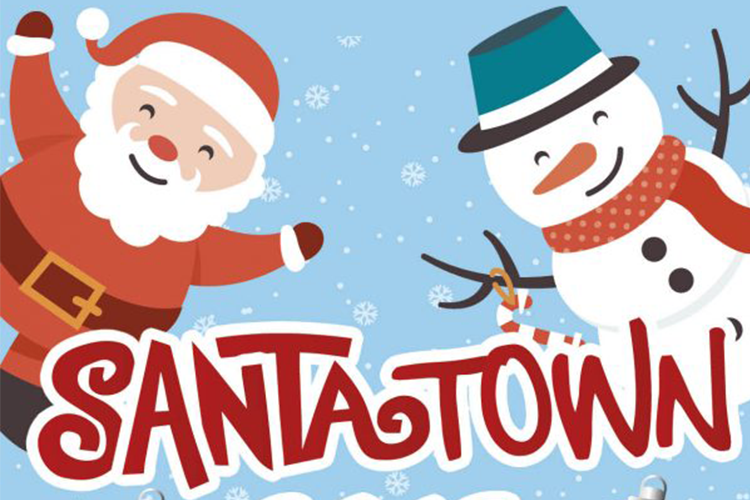 Sligo Folk Park are hosting their Christmas extravaganza, Santa Town where young and old can visit this beautiful, historic location, decorated in style to give young and old a magical evening not to forget. 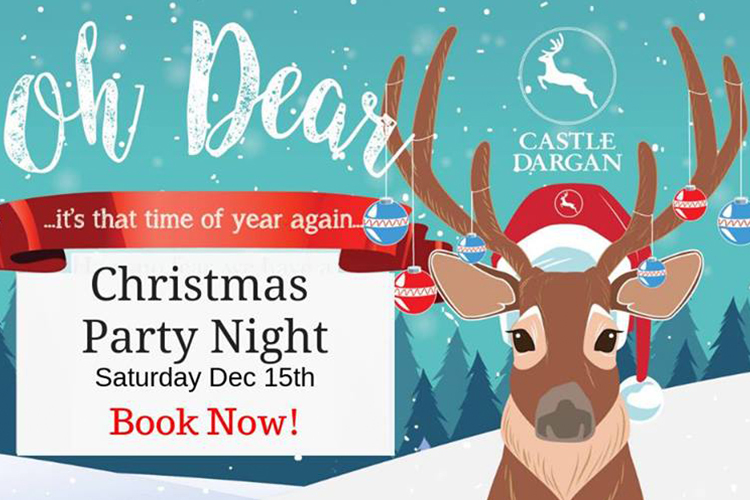 Taking place on Sunday 16th December from 3-5pm, this event will have all the ingredients for a superb atmosphere epitomizing all of what is so special about this time of year. Book now by calling Josephine on 087 2575581 or 071 9167013. 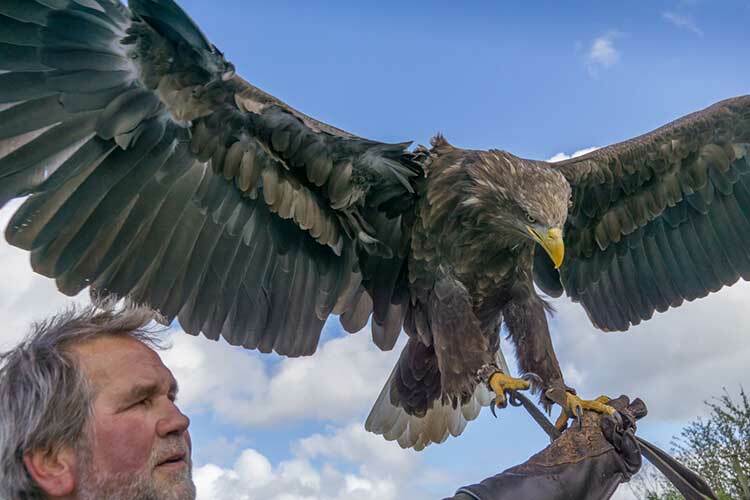 Children are €15, adults €5 includes show and gift. Free parking on site. Beltra Christmas market is always a special one to mark in the calendar. This year will be no different with some fantastic Christmas baking, treats, gifts and crafts for everyone to enjoy. 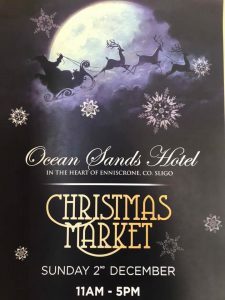 There will be some festive alcoholic beverages for the adults and some wonderful Christmas Carols from The West Sligo Singers to augment the wonderful festival ambience. There is something for everyone this year with children’s workshops taking place in the morning and Santa will be there too! 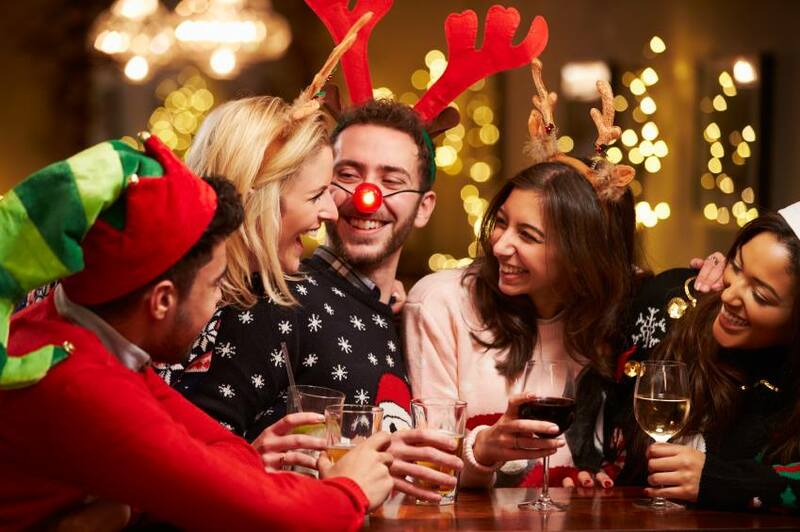 Drummartin have a whole host of events coming up for your entertainment this Christmas. They are located 9km out the Ballina Road from Tubbercurry, beside Joe Dans Pub. You may want to take note of some of these wonderful events. On Saturday,24th of November, they will be hosting a Christmas Market from 10.30 to 2.30, Christmas Wreath making will commence at 11 until 12 noon. Face painting for kids will begin at 12 and finishes up at 2 pm. Christmas markets will continue to run every Saturday 1st 8th 15th 22nd December in the weeks leading up to Christmas. On the 8th December, Christmas Willows Decorations will be taking place from 11.00 to 12.00. 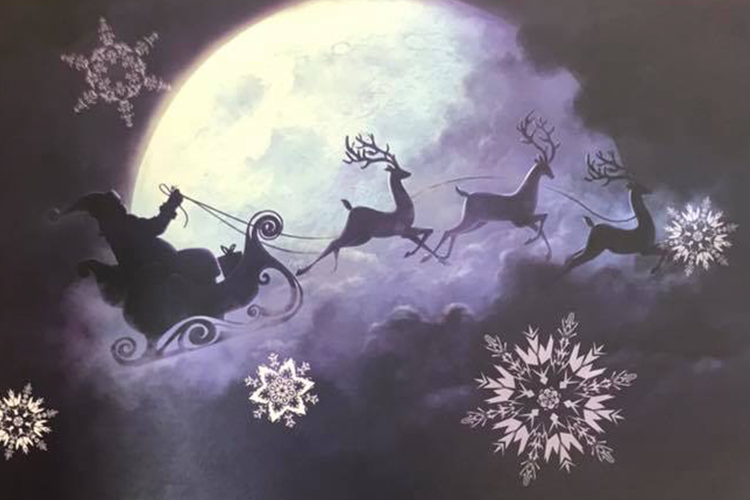 On the 15th December, Blacksmiths and other Crafters will be attending the Christmas market, while face painting will take place from 12.00 to 2.00 pm. On the 22nd December, there will be a Christmas Kids Workshop held from 11.00 to 12.00 noon.